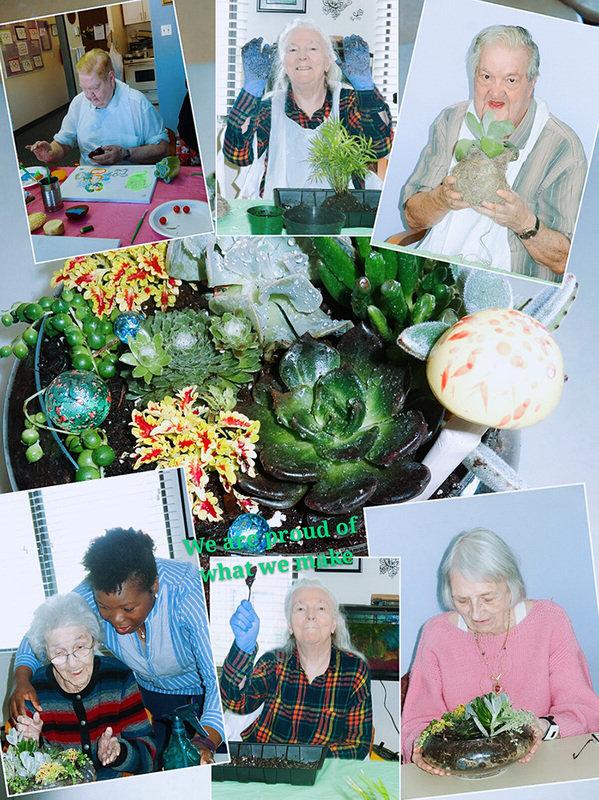 Our Adult Day Services programs offer social and recreational activities for people with physical or cognitive impairments.Individuals are cared for in a friendly and secure environment where we strive to keep everyone socially active and mentally and physically stimulated. The programs we offer also provide the opportunity for caregivers to have time to themselves and manage the stress of providing care. Thank you for taking such good care of me and making me happy."